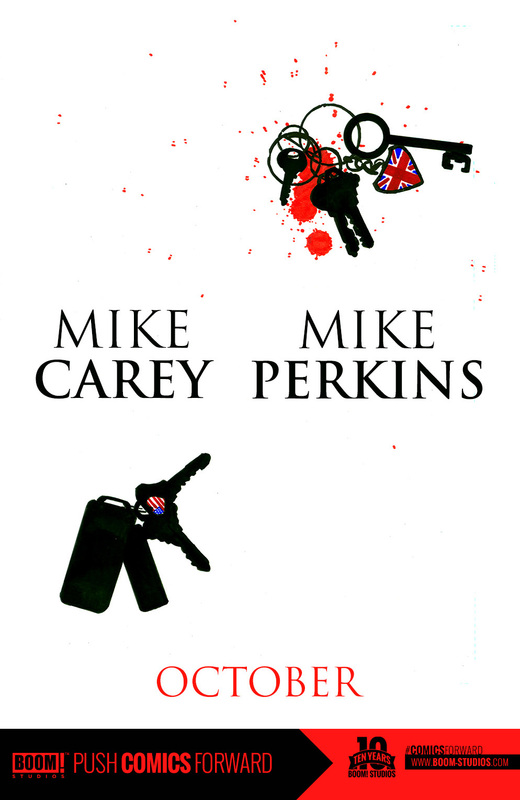 In October, Mike Carey and Mike Perkins will team up for a new series from BOOM! Studios. Enjoy the tease.